How to celebrate the couple anniversary? A romantic dinner or a city break can be some of the options that you can choose to celebrate this beautiful day! 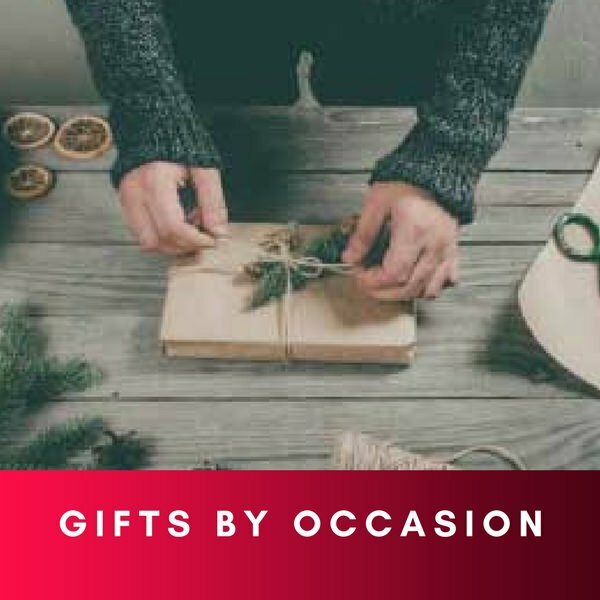 But what can you do when you want to make a cool gift, and you don't have ideas? We will help you. 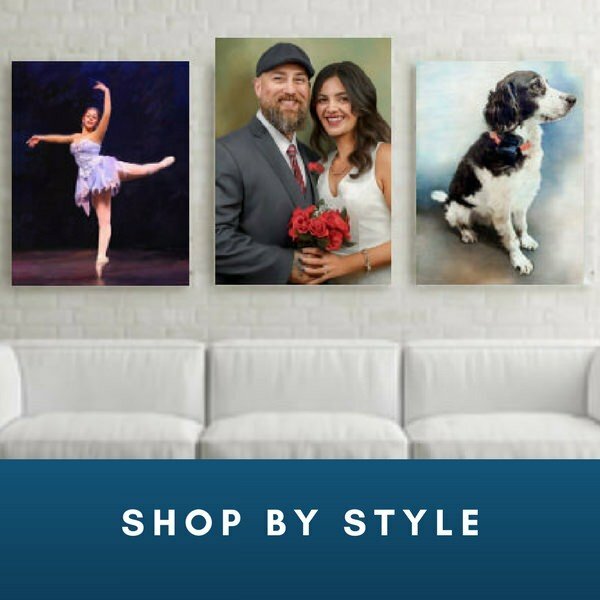 Snappy Canvas comes to the rescue with the most impressive works of art: personalized paintings of couple photos. It works as well with a family photo. Parents and children, immortalize the most beautiful family moments and then turn this into an art object that you will keep forever in parents' home. Either is Valentine's Day or your anniversary couple, Snappy Canvas painting has any painting style you like. Snappy artists will put their stamp on the painting you choose. We are sure that you will smile when you see Snappy Canvas artists ' attention to detail and accuracy with which images are transformed into authentic paintings. Choose your favorite photo, whether it's for you or you want to make a gift, and send it to Snappy Canvas. Tell us what your favorite family picture style is (vintage, watercolor, pencil) and we will transfer on canvas of the highest quality. You can tell us all your suggestions to reach the best solution for the family picture. After these steps are taken, the picture is delivered to your home.